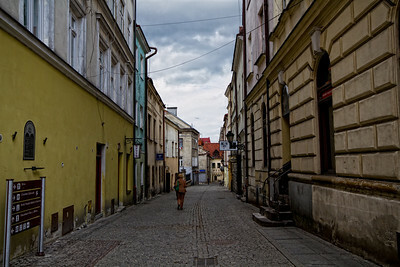 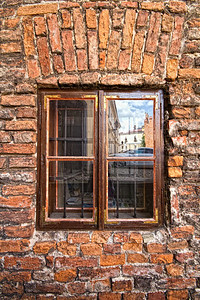 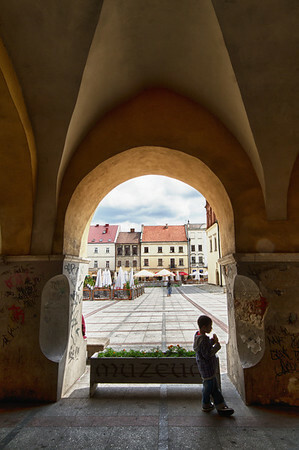 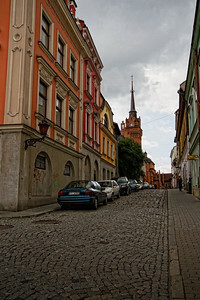 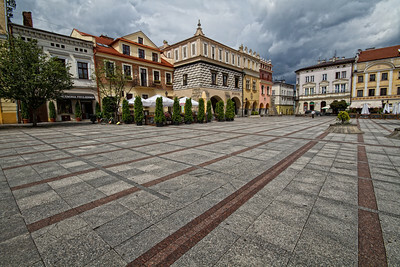 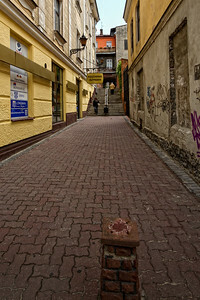 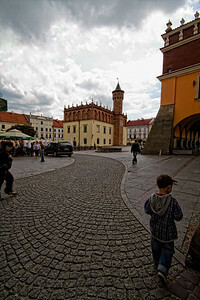 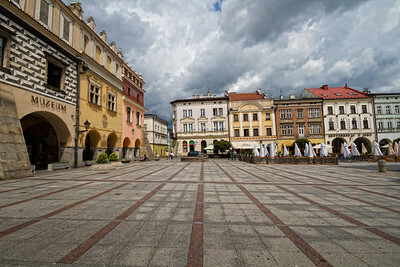 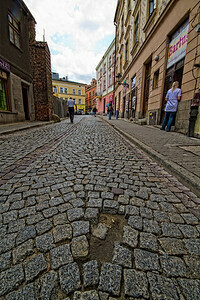 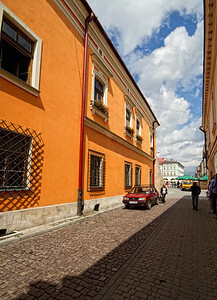 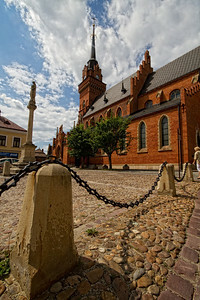 "Tarnow is a city in Poland, about 40 miles east of Cracow. 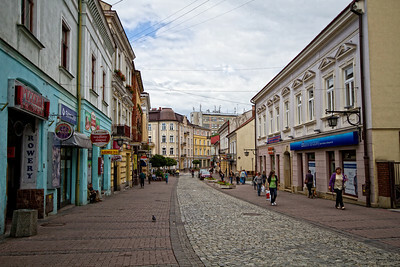 It has a population of more than 117,000. 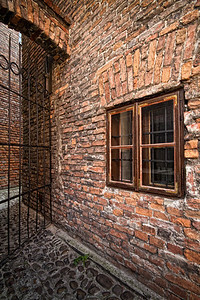 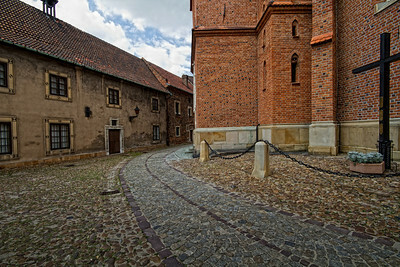 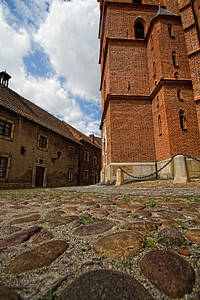 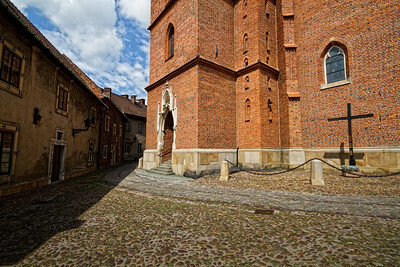 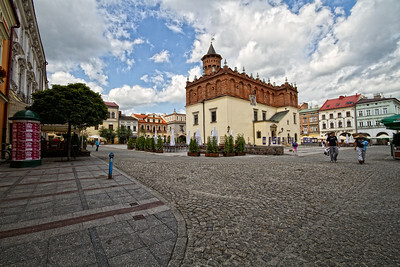 The first recorded mention of Tarnów was in 1125. 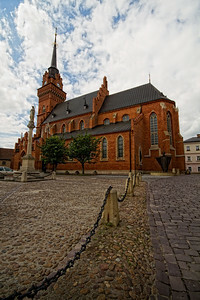 In 1264 Daniel of Galicia and Bolesław V the Chaste met in the town to establish the borders of their domains. 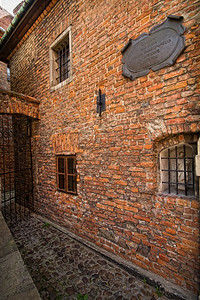 It was granted city rights on March 7, 1330 . 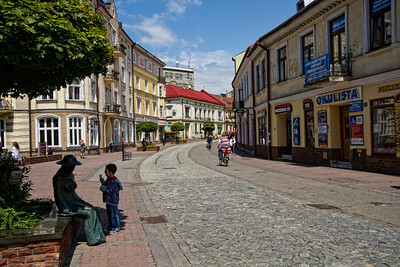 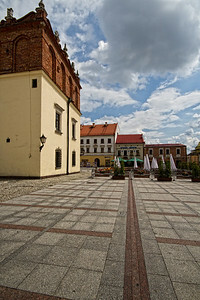 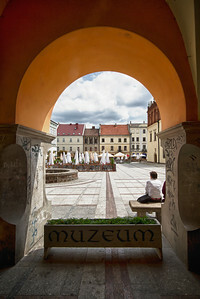 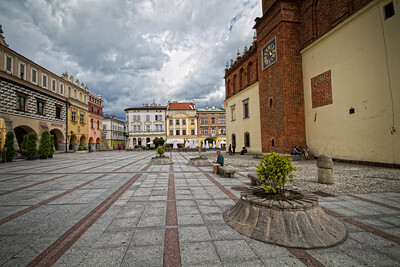 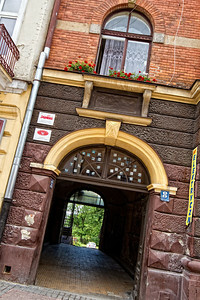 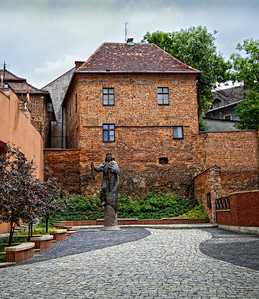 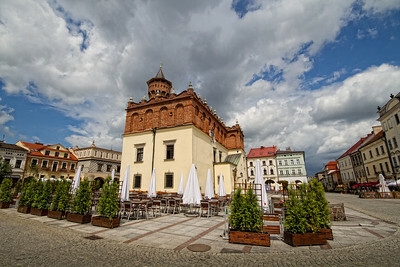 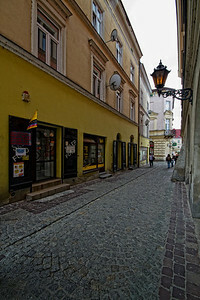 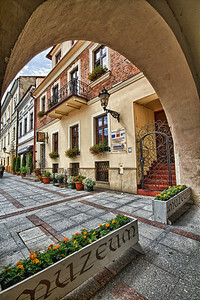 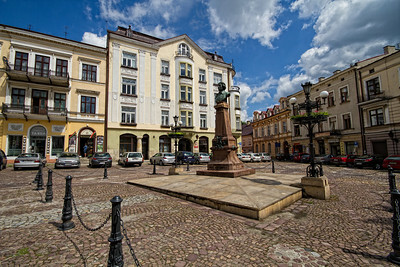 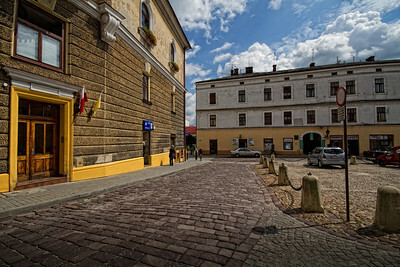 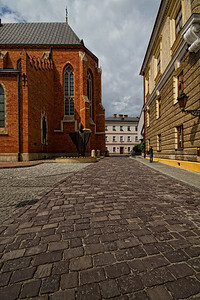 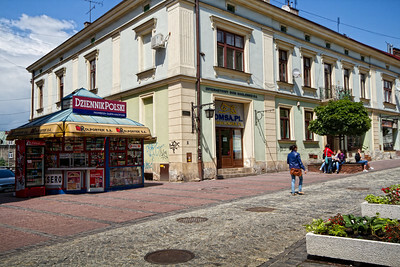 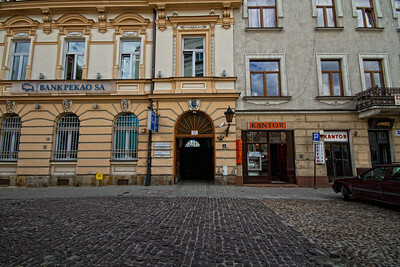 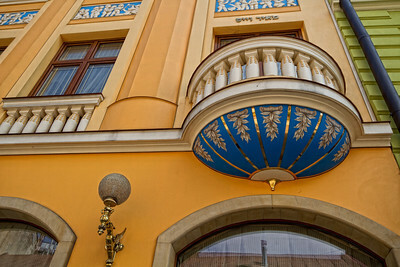 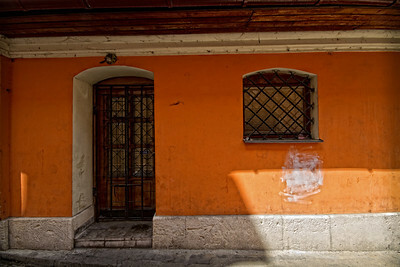 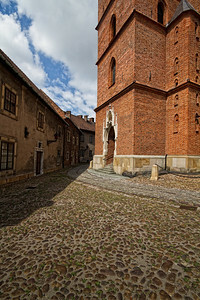 Much of the appeal of Tarnow comes from the Galician atmosphere of the city, which has been preserved since the time of the imperial monarchy. 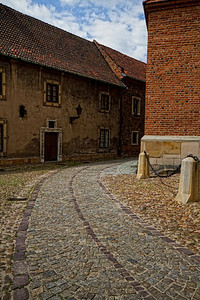 The winding streets of the mediaeval town remain, as do fragments of the fortified walls as well as many Gothic and Renaissance buildings, all helping to create a magical atmosphere that can be experienced in no other place in the country. 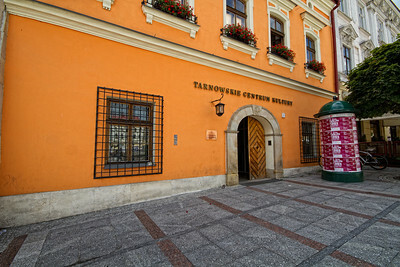 Tarnow is often dubbed the "Pearl of the Renaissance" by historians, and has several fascinating museums to boot." 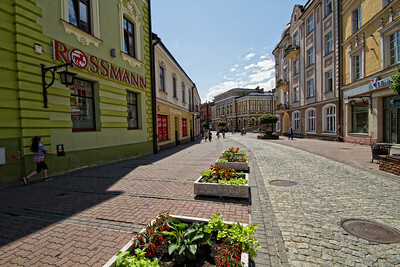 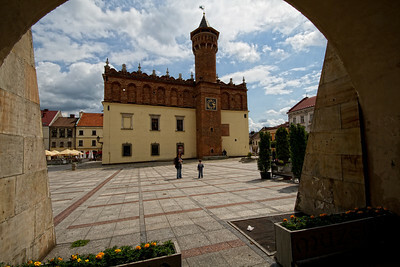 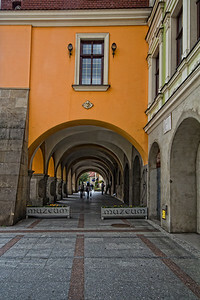 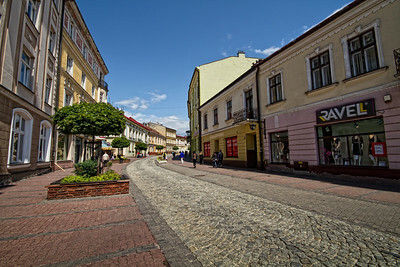 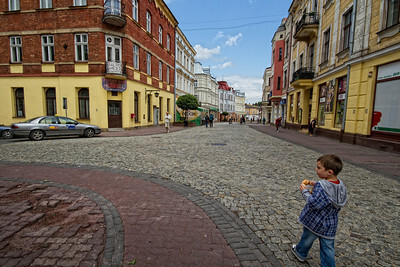 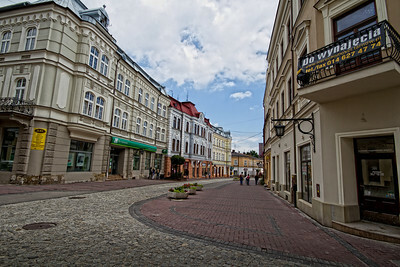 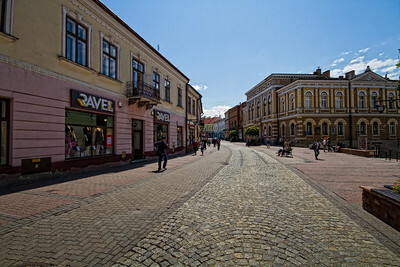 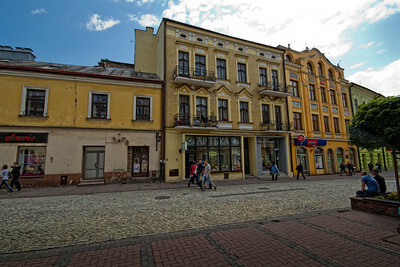 Tarnow, my town, beautiful town in Poland where I was born and raised.